GET YOUR THRIVE eBOOK NOW! 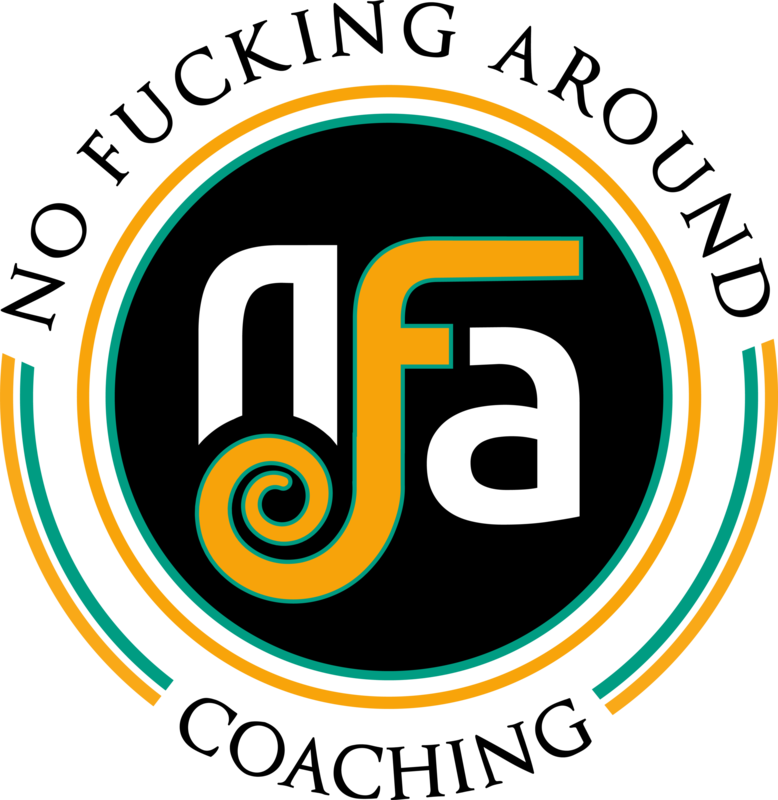 Do you want to live a NFA life where you max your potential to THRIVE? 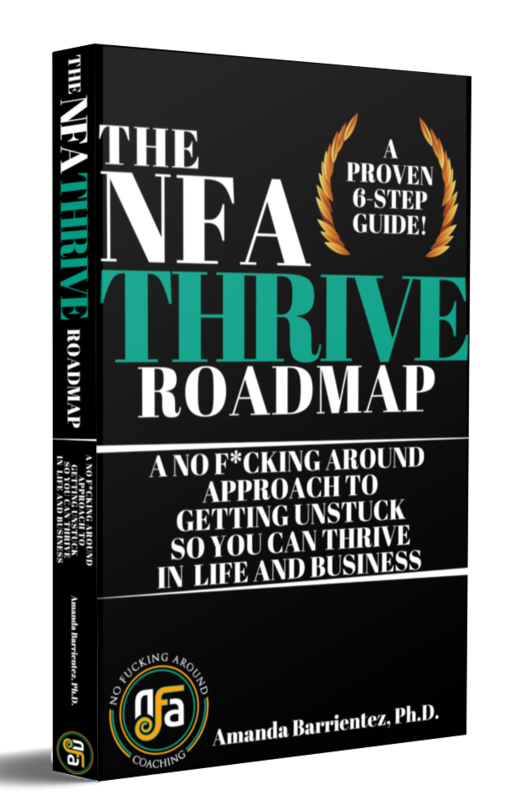 Download THE NFA THRIVE ROADMAP, a proven and easy-to-follow 6-step guide for cultivating PERSONAL POWER, WIN-WIN RELATIONSHIPS and MONEY MASTERY. I promise, YOU CAN THRIVE in life and business if you take action now! food stamps to a 6-figure income in 3 years. and create a business I love. TAKE ACTION NOW. Don't wait another day! YES - I WANT IT NOW!